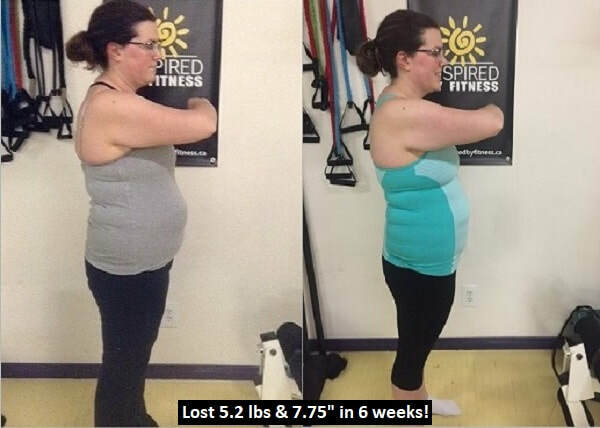 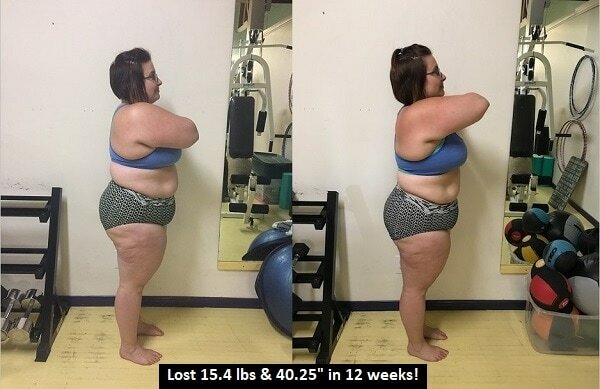 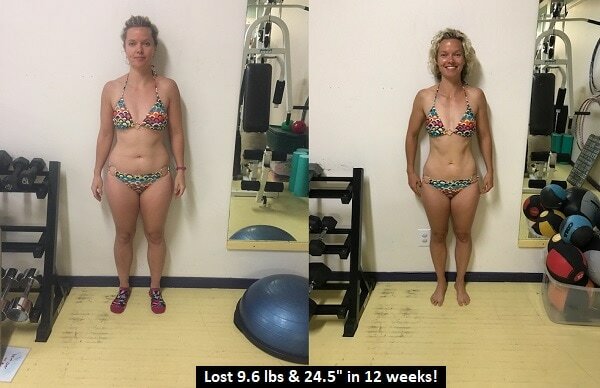 Get inspired by members who have made amazing transformations at Inspired by Fitness! 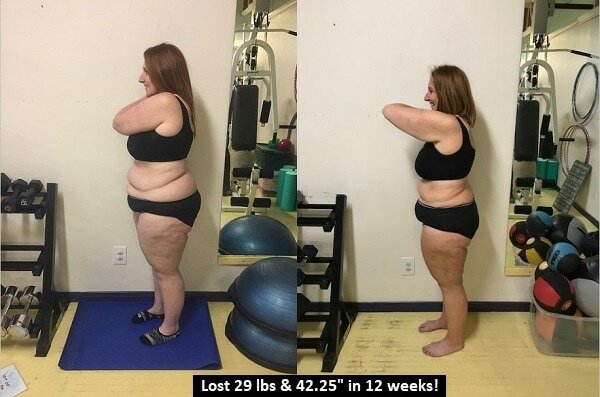 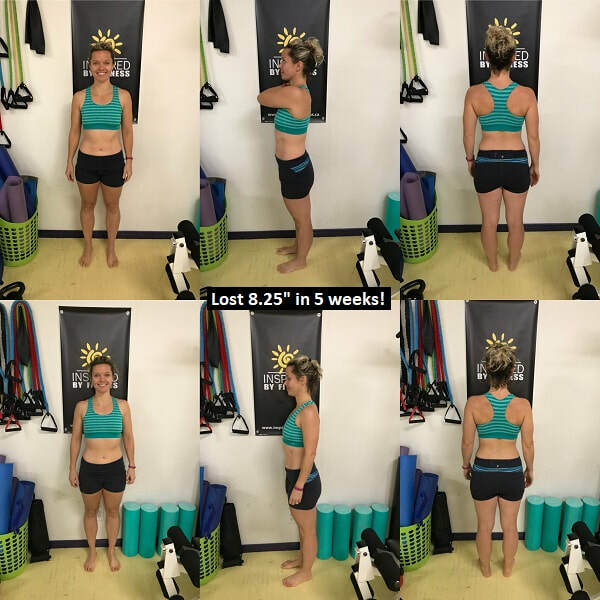 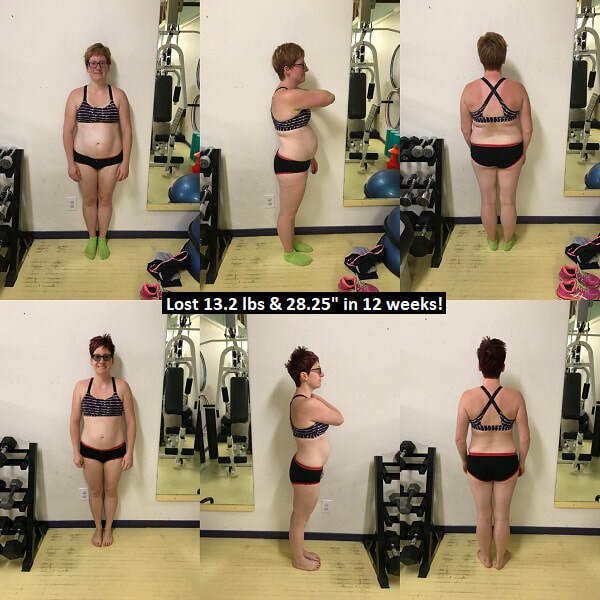 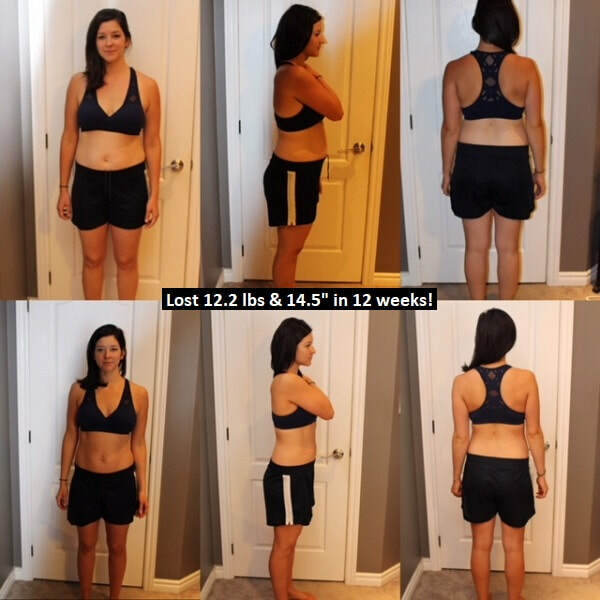 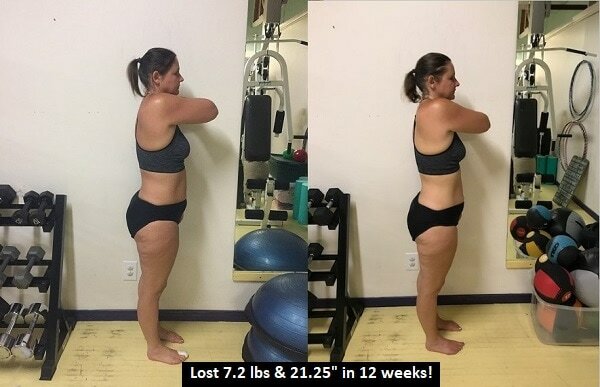 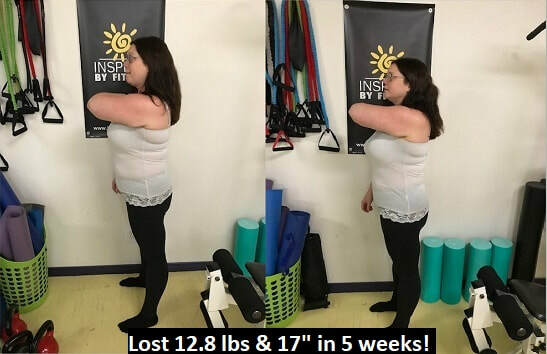 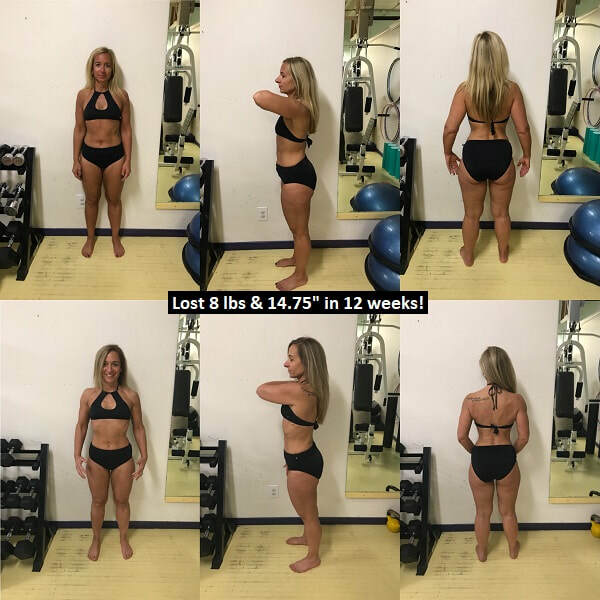 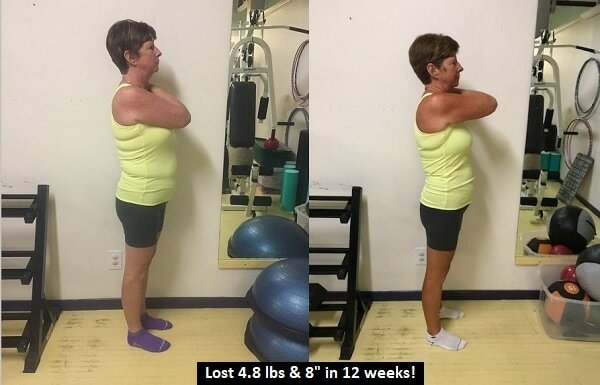 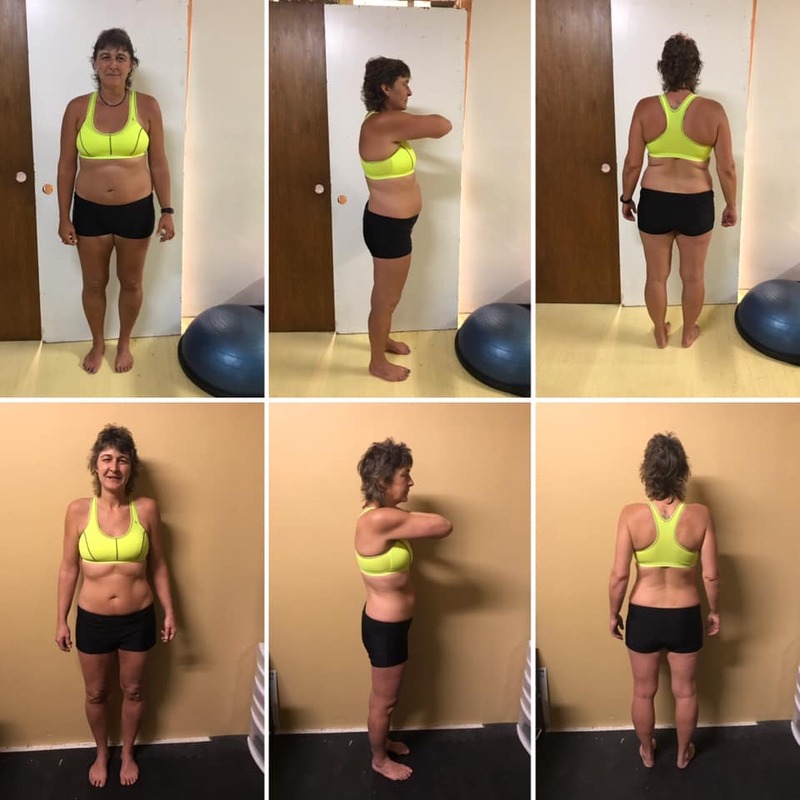 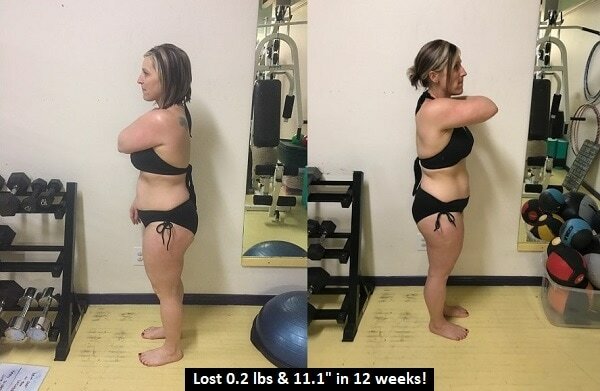 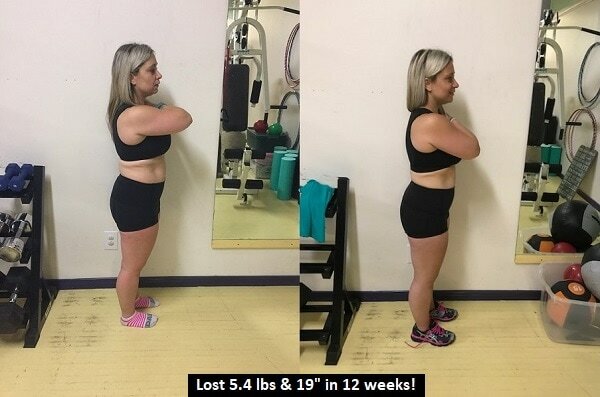 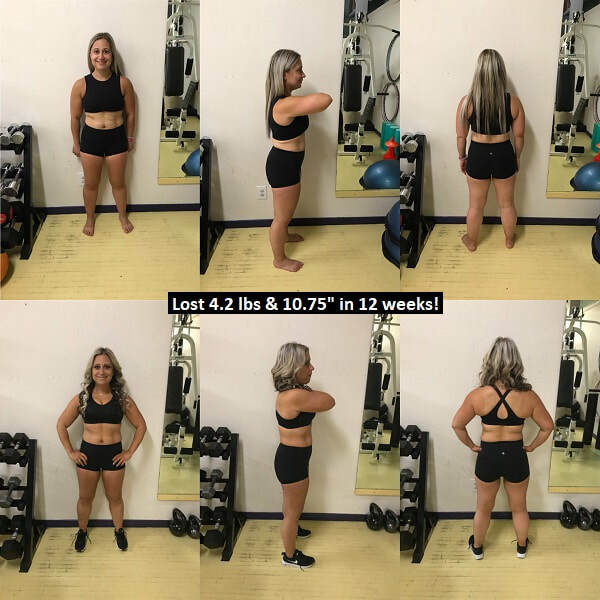 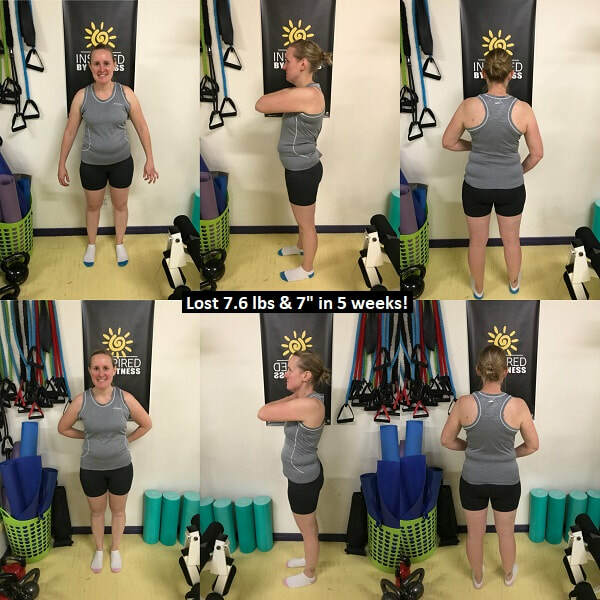 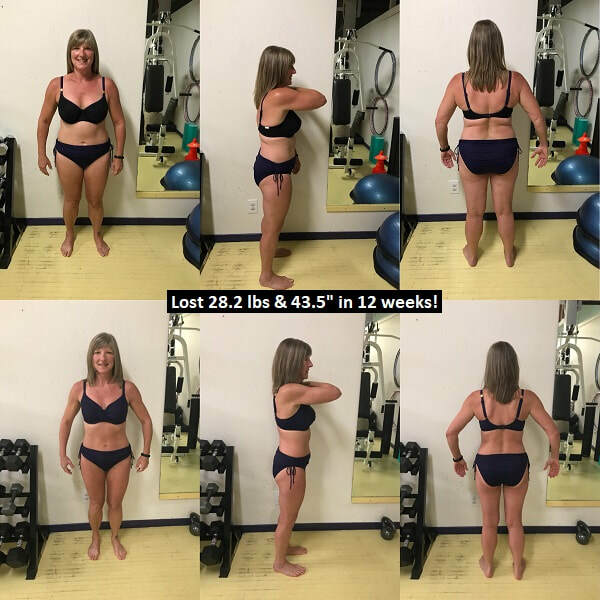 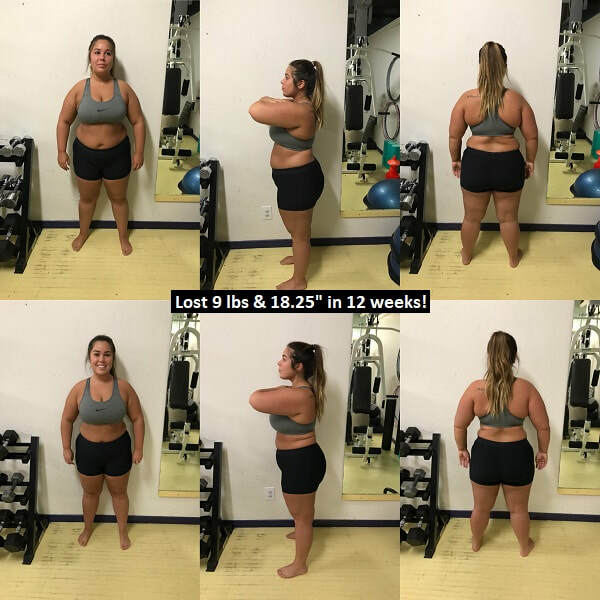 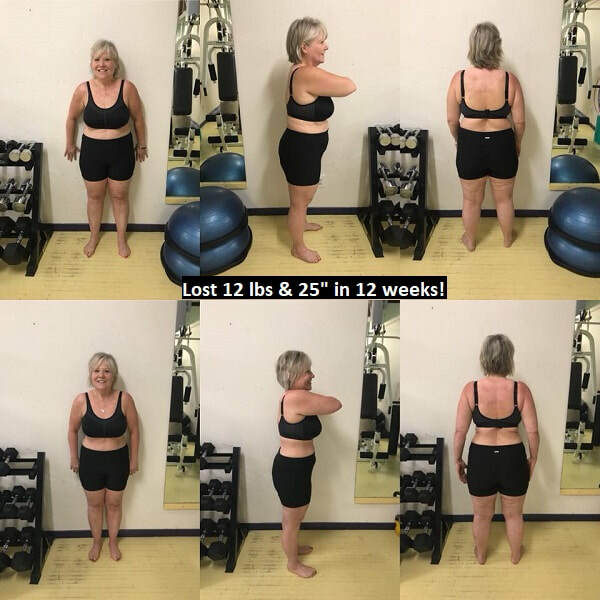 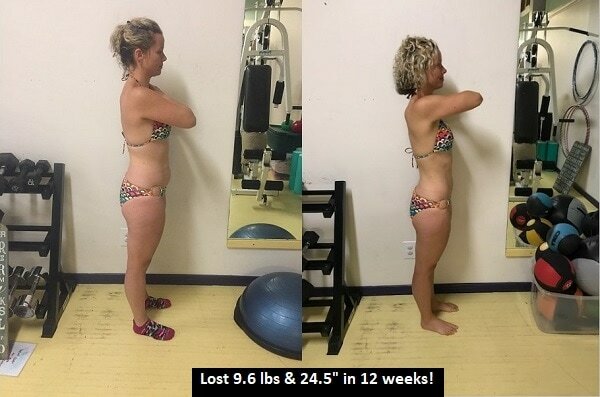 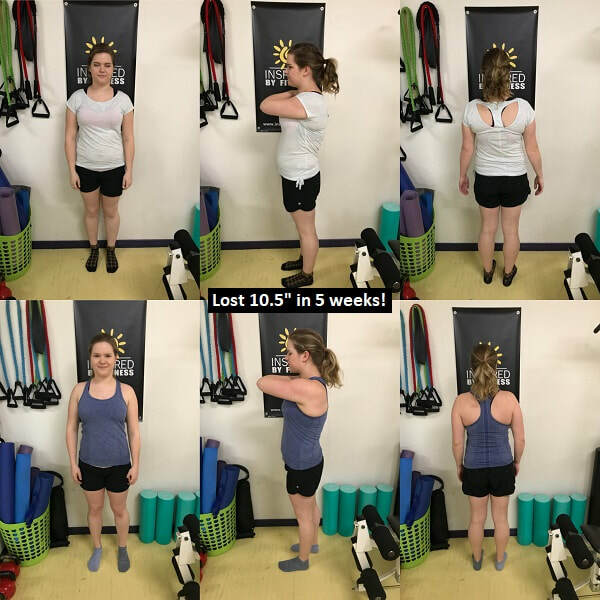 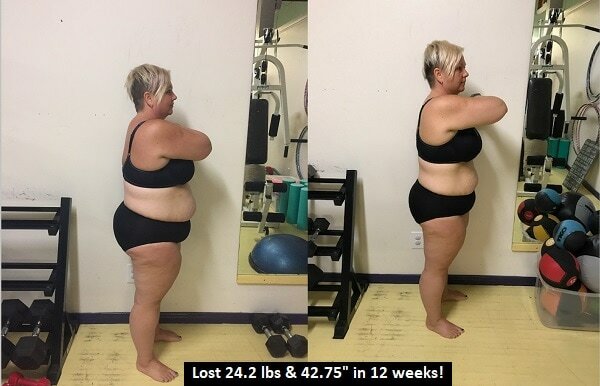 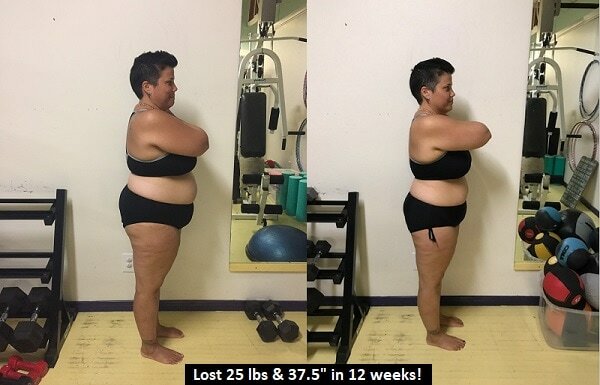 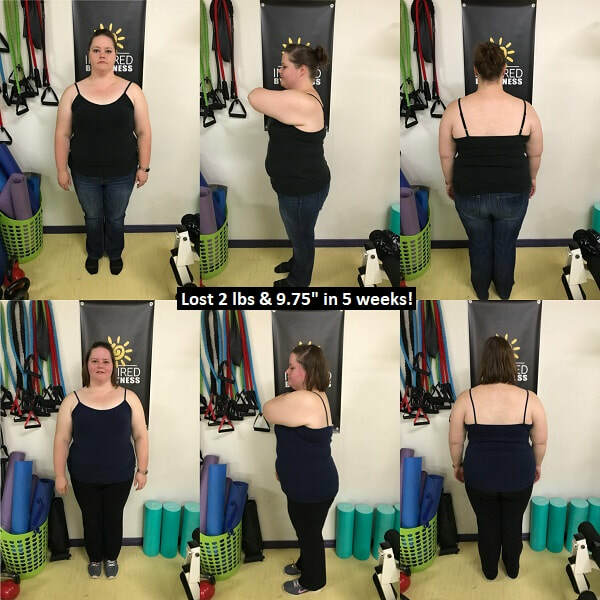 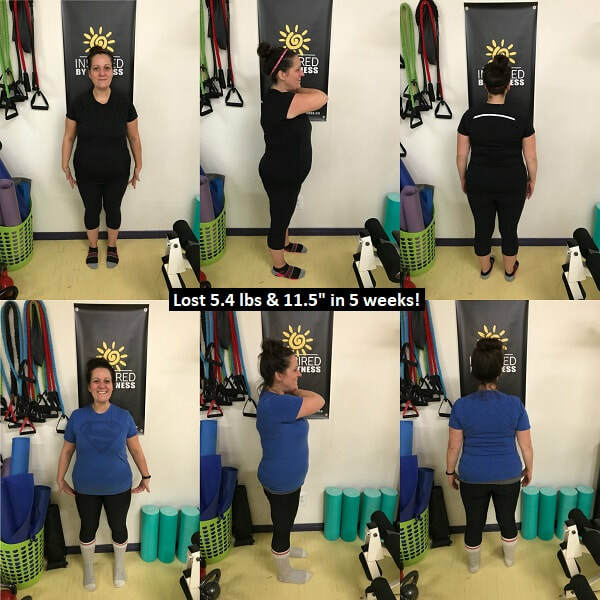 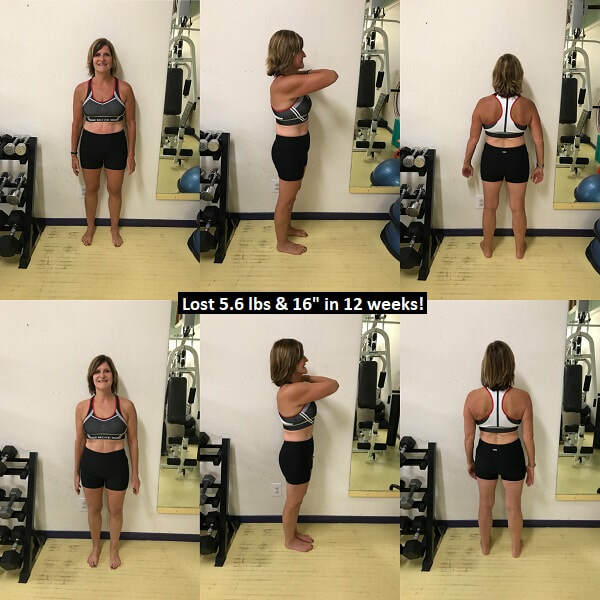 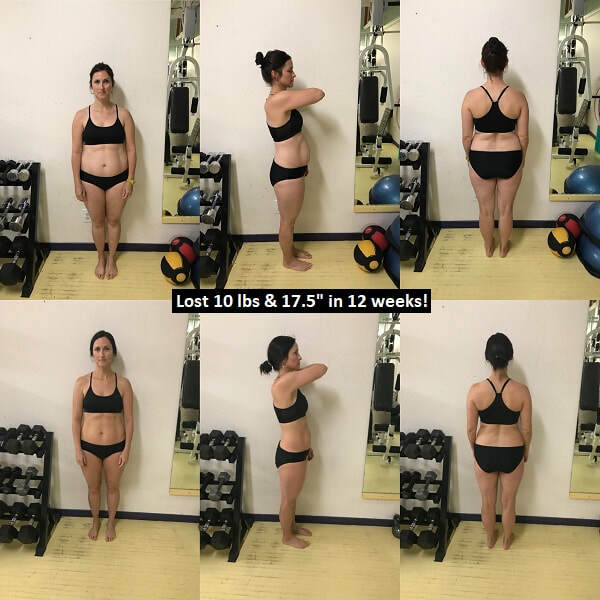 These are more than just "before and after" photos - they are proof of all the individuals who overcame obstacles, made time in their busy lives and committed to getting fit. 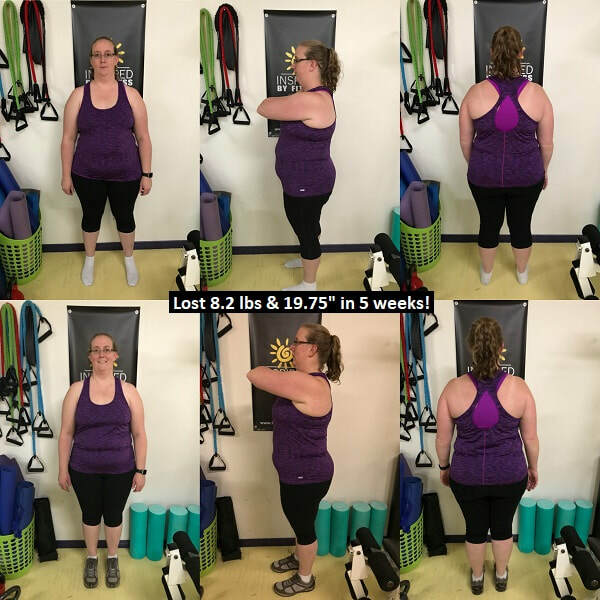 We are so proud of each and every one of them!